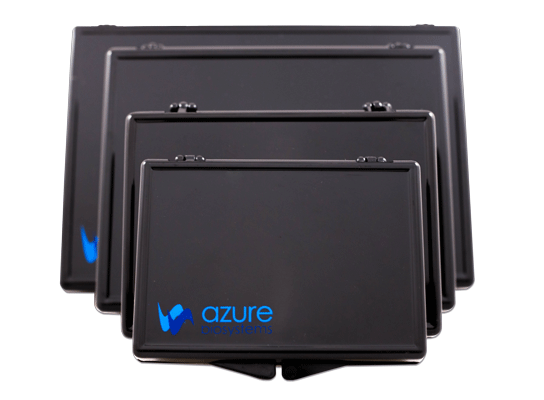 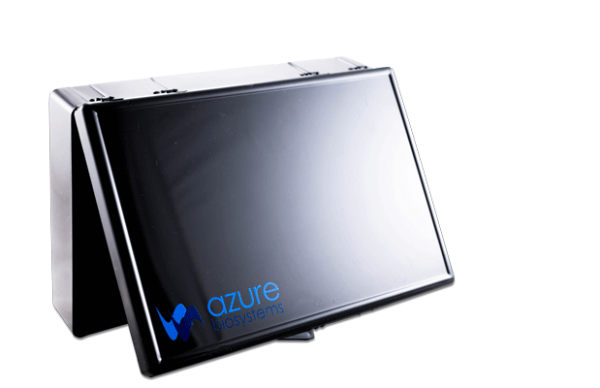 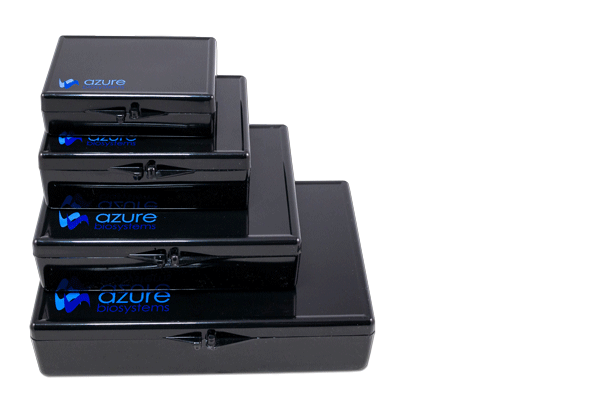 Azure recommends these incubation trays for staining and washing electrophoresis gels and membranes. 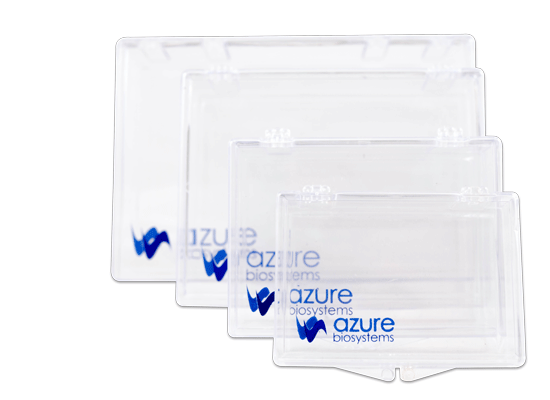 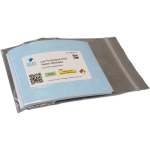 Available in opaque or clear, the trays have smooth interiors to avoid damage to gels and membranes and lids to protect them from dust and debris. 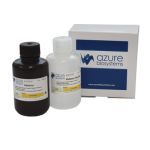 Save on reagents by matching the size to your gel or blot. 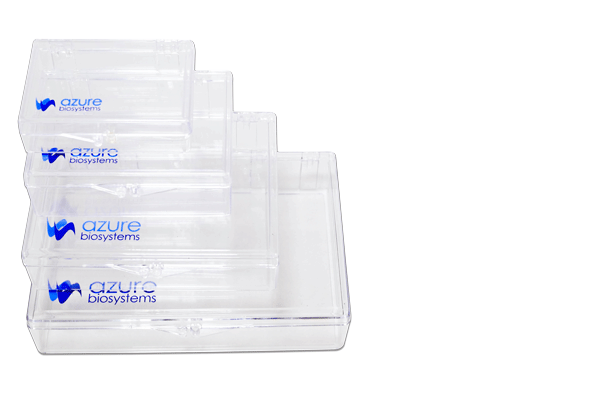 Our incubation trays are recommended for staining and washing electrophoresis gels and membranes. 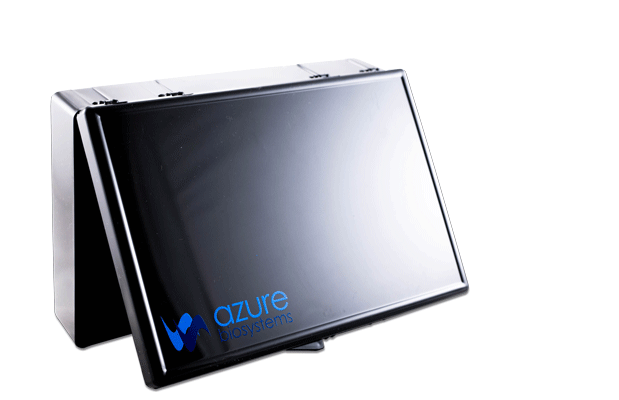 Available in opaque or clear, the trays have smooth interiors to avoid damage to gels and membranes and lids to protect them from dust and debris. 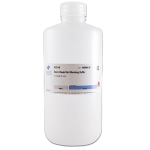 Save on reagents by matching the size to your gel or blot. 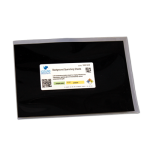 Opaque trays are ideal for light sensitive applications such as fluorescent gel stains and Western blotting.